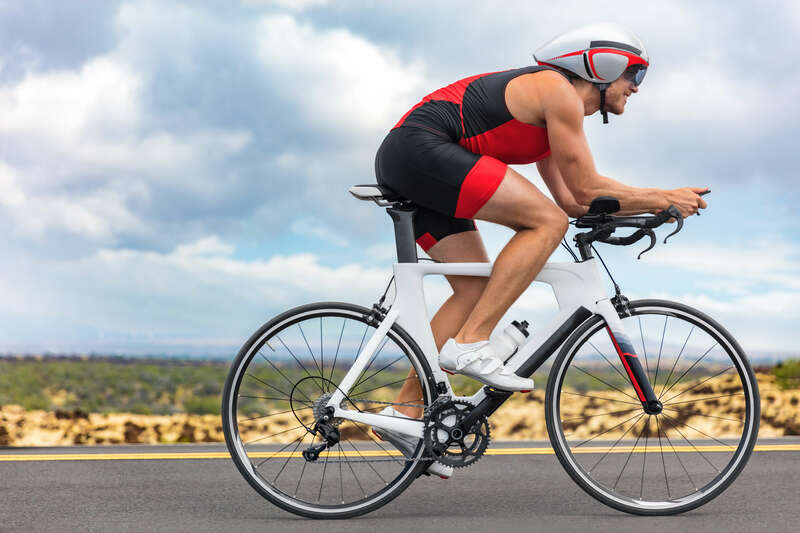 Competing in a triathlon is one of the most demanding physical challenges you can undertake. A triathlon will test your strength, endurance and your will. If all of these are not in top shape, it will be difficult to reach the finish line. Triathletes usually follow a detailed training plan before participating in a triathlon….